From the earliest days of his ministry, the Apostle Paul was concerned to explain salvation in Christ. In the book of Galatians, considered by many to be his earliest epistle, Paul gives us one of the clearest explanations that salvation is by grace alone, through faith alone because of Christ alone. In this series, Dr. R.C. Sproul presents an expositional study of this epistle. 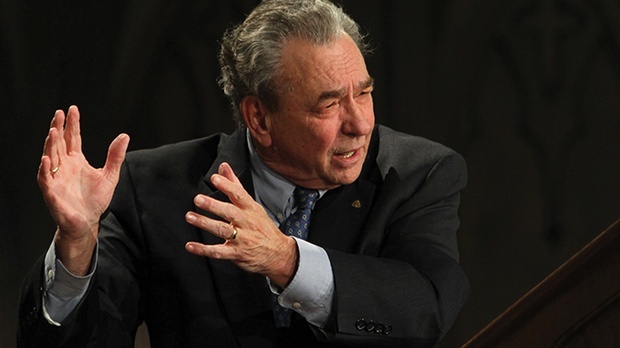 Dr. Sproul sets the letter in its original context, relates its teaching to the old covenant, explains that justification is by faith alone, and shows how the teaching of Galatians must impact our life with other believers.